I've used this fragrance for nearly a decade at this point and I can tell it's gotten more disappointing over the years. The fragrance smells the same but the price keeps creeping up and lasts less and less. The same number of spritz used to last me all day and now it requires multiple applications to get the fragrance to stay. 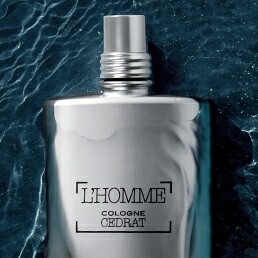 It's obvious that the fragrance has been diluted over the years. I think my current bottle will be my last. I wouldn't mind spending the extra money for this fragrance but now it comes across as cheap in quality and I'd rather search for something with more impact. This perfume was a gift from my husband and I loved so much, now I’m in my 3rd bottle! 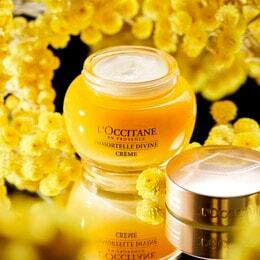 You can’t go wrong with L'Occitane products especially perfume! They use fine ingredients. 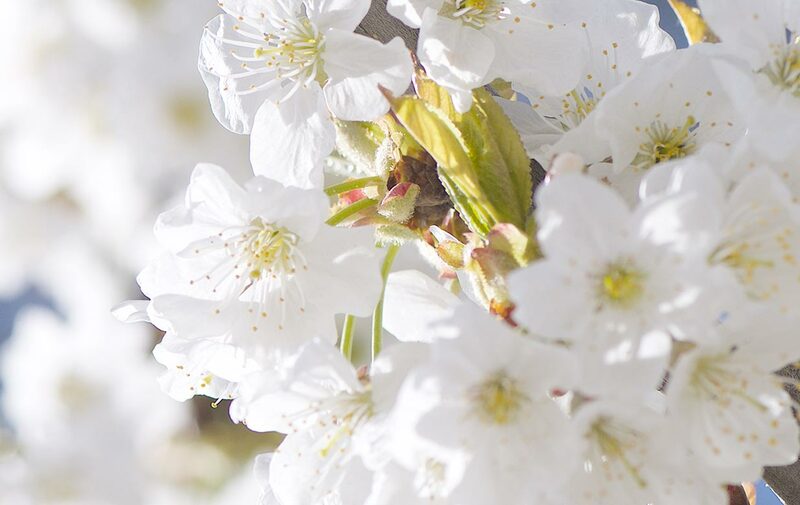 The fresh cherry floral scent goes so well on spring time! And the best part stay all day! Not strong, but light and fresh!